Truly, I don't know why I even bother speculating about this man of mischief anymore, because he always does the opposite of what I expect. Will Frank Ocean still release Boys Don't Cry after Endless ? We've all already wasted so many of our child-bearing years watching live feeds from this guy that don't actually reveal anything. We've all already believed him every time he set a new release date, even though he never makes them. At this point, it seems silly to keep buying in. 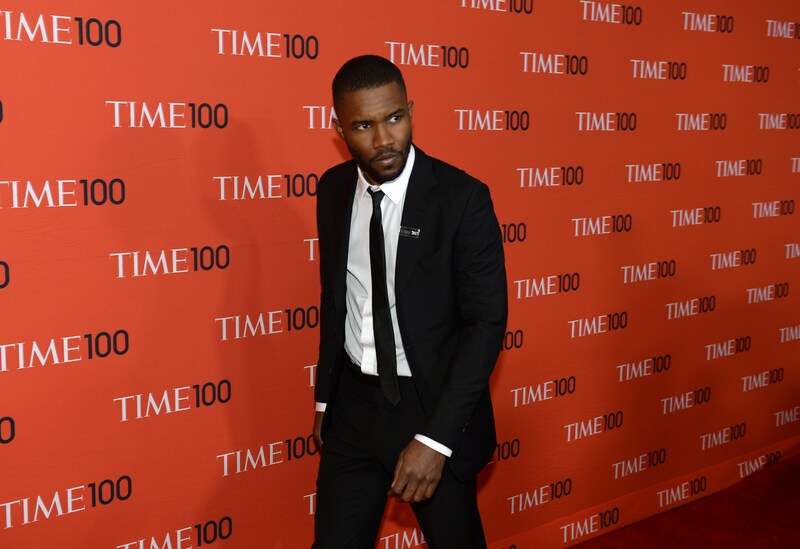 But, at the end of the day, this is Frank Ocean we're talking about, and he knows we'll wait forever for new music. Now that he's released Endless , a 45-minute visual album that's being billed as a teaser, what does that mean for Boys Don't Cry, the album we've been being promised for over a year now? Is it still coming out? Well, yes and no. Yes, because there is still a Frank Ocean coming out — it's set to premiere this weekend on Apple Music — but it just won't be called Boys Don't Cry. That name has apparently been "scrapped," and, although we don't know yet what title will replace it, it's nice to have a clean slate, I guess, going into this. There's been so much buildup to Boys Don't Cry that it would've been hard for even a perfect album to live up to that title; we've already been playing it in our heads for months, anticipating the release. That's a tough way to make your return to music after four years; following up channel ORANGE is going to be hard enough without all the added pressure. So all I'm hoping for at this point is that the new album comes out when Frank Ocean said it was going to, and that the new name is a fresh start for all of us, so we can go on trusting each other again after one of us made the other one watch six hours of buzzsaws. Not saying who, but his name starts with an "F" and ends with an "—ANK OCEAN".